Capital of Serbia has so much to offer for all visitors no matter how old are you, when you are visiting, and for how long you are staying. While you are in Belgrade, you can find something to intrigue your curiosity. Popular activities in Belgrade , among the clubbing is wake boarding at Ada Ciganlilja lake. There are many popular coffee shops, also called as “day clubs” where you can seat and relax after active day. Escape rooms are now really popular these days, and they are English friendly! Go with your squad and have funny afternoon before heading to the clubs. Also for daredevils there are laser tags, paintball, bungee jumping, karting, etc..
Kalemegdan fortress – one of the oldest part of Belgrade will leave you breathless. Explore the history while you are walking around this beautiful “city in the center of city”. 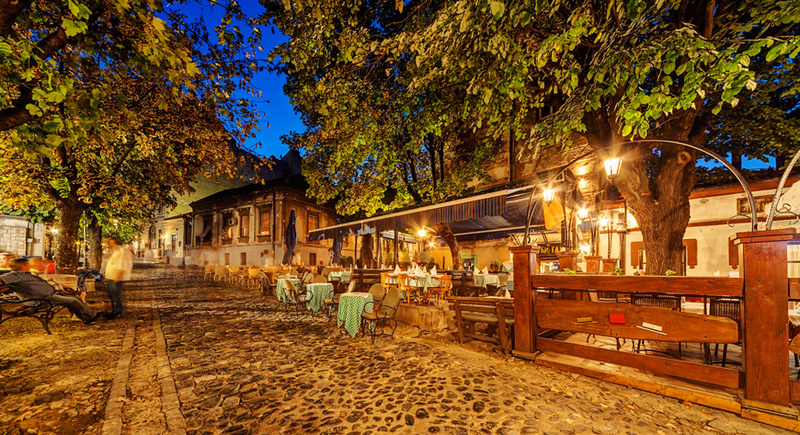 Skadarlija is bohemian street where all the best restaurants and traditional Serbian kafanas are. Feel the spirit of old Belgrade through our beverage and cuisine. 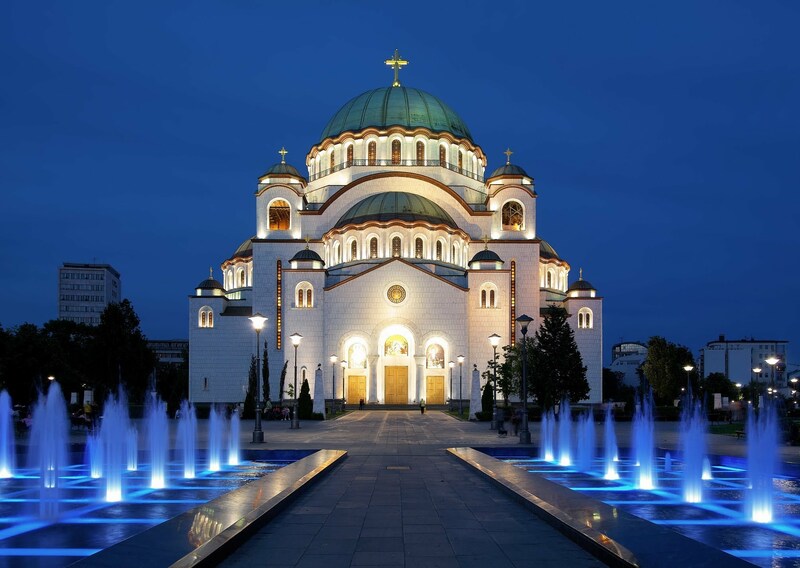 Orthodox Temple of Sveti Sava is something that makes Belgrade complete. One of the biggest Basilicas in Europe, even in the world is something you mast see while you are here.